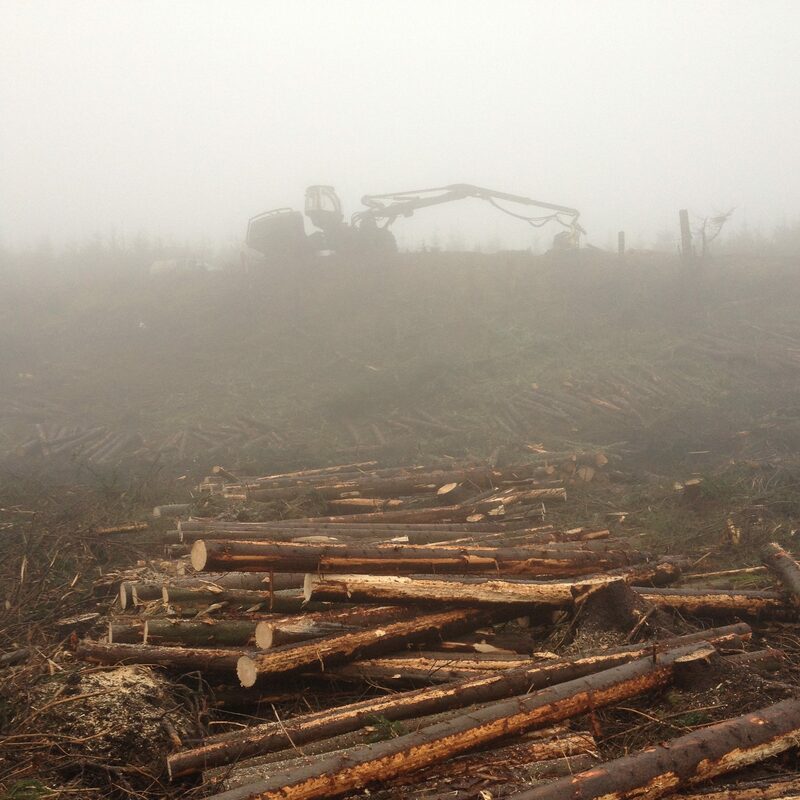 Muldron Estate extends to over 1,000 ha and is located in the Scottish central belt. It has been owned by the same family since 1972. 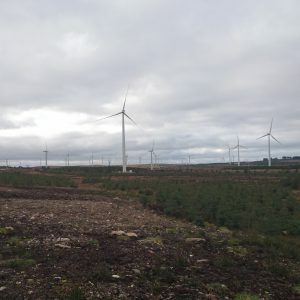 DGA Forestry acted for the clients in the original purchase of the land, which included a farm and cottages, and have managed the property since. 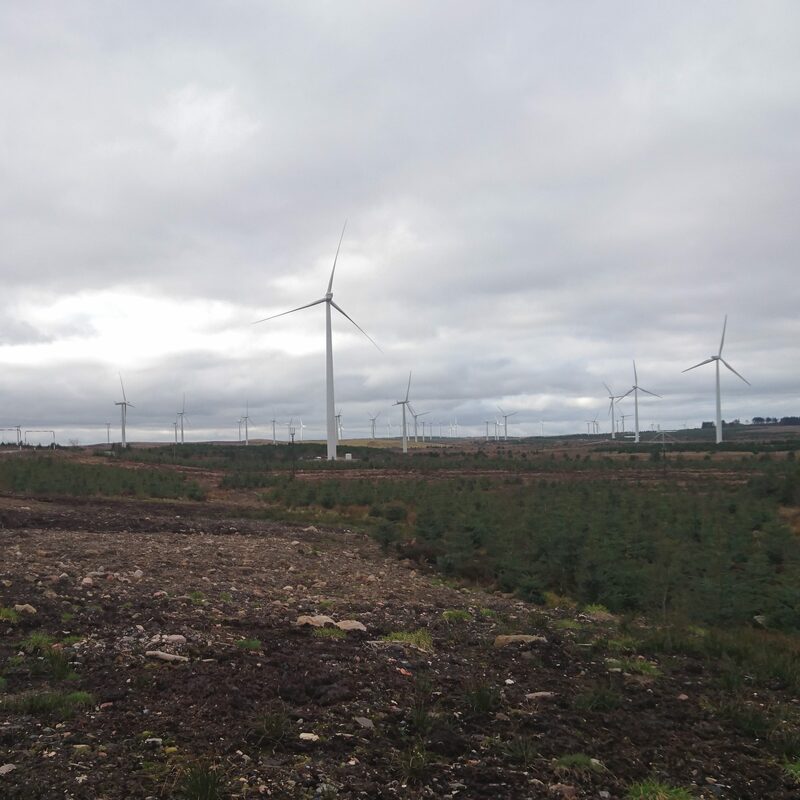 Following the purchase of the property DGA Forestry prepared a planting plan which included the retention of a working farm together with the establishment of approximately 1,000 ha of commercial woodland. 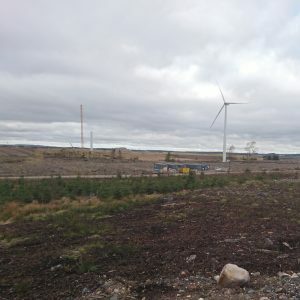 Following approval the forest was established over a number of years between 1972 and 1978. 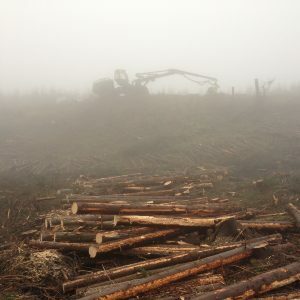 The company has managed the forest since establishment including the preparation of a thinning programme, preparation of a long term forest plan and eventually the commencement of felling and restocking the first rotation woodlands. 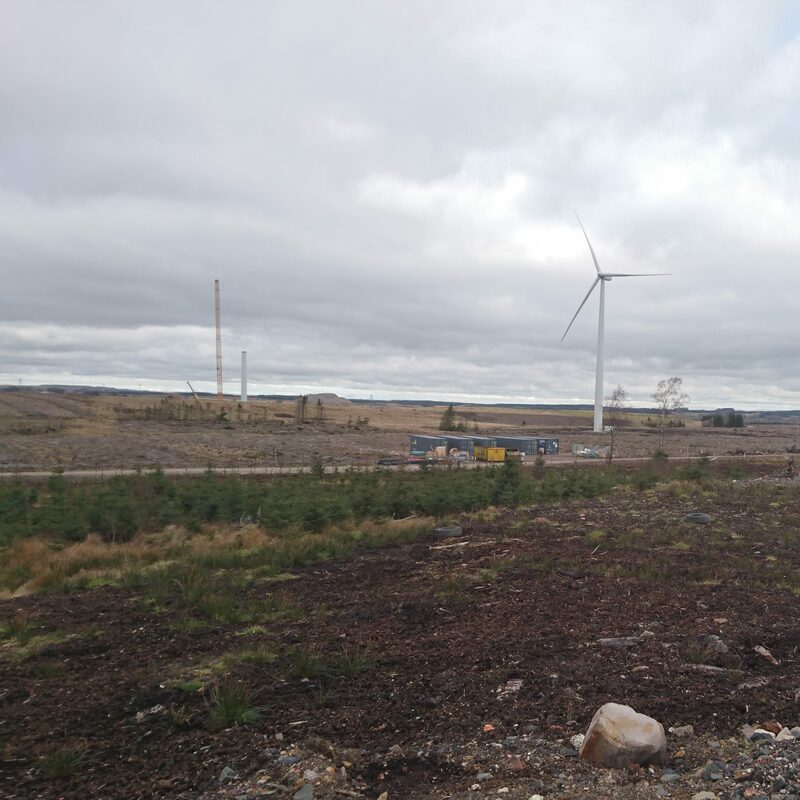 Over the last 15 years DGA Forestry have negotiated option and lease agreements on behalf of the clients for windfarm development and a minerals quarry both of which are now operational.